An open-minded and much sought after musician,Emily Rho enjoys her career as both solo and collaborative pianist. She is also the co-founder of Toronto’s Pocket Concerts, which presents top quality chamber music house concerts all over the city. Her mission as an artist goes beyond mastering some of the great classical repertoire. Emily is devoted to creating highly engaging classical music experiences and believes it is crucial to reach out to the audience on a more personal level in order to empower listeners. She encourages audience participation, and often introduces the works being performed with a story that is relatable to the modern audience. Her love of performing has led to opportunities to be heard in various venues in North America, Europe, and Asia with internationally acclaimed artists. 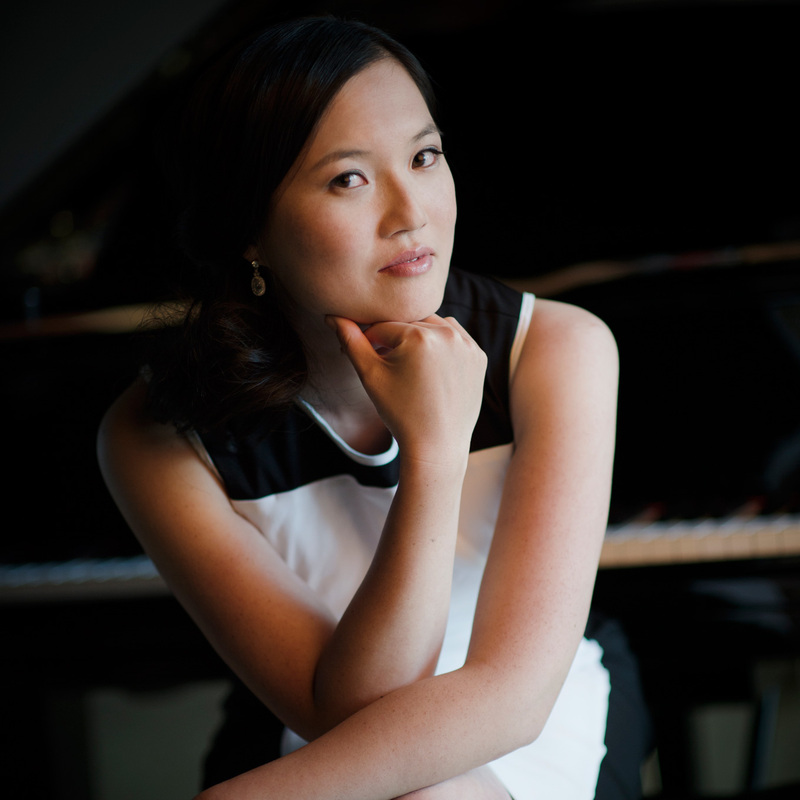 She was one of ten pianists to perform at the 2021 Emil Gilels Foundation Festival in Freiburg, Germany, and she was also invited as a collaborative pianist at The Banff Centre and the Toronto Summer Music Festival’s Chamber Music Institute. Emily is a proud graduate of Interlochen Arts Academy in Michigan. She holds a Bachelor of Music and Artist Diploma from The Glenn Gould School, where she studied with John Perry and David Louie and received the Dean’s Scholarship. Emily holds a Master of Music in Piano Performance from University of Toronto, where she studied Marietta Orlov. In her brief spare time, she drinks coffee, reads (lots of business books at the moment), tweets, runs, watches TED talks, and writes haiku poems for fun. She is also a foodie, a wine enthusiast, bikram yogi, and a cat lover.